The Rail Fence is one of the simplest blocks in the quilting world. Join us for your beginner quilt project starting with a jelly roll (will take most of the cutting out of the project also). 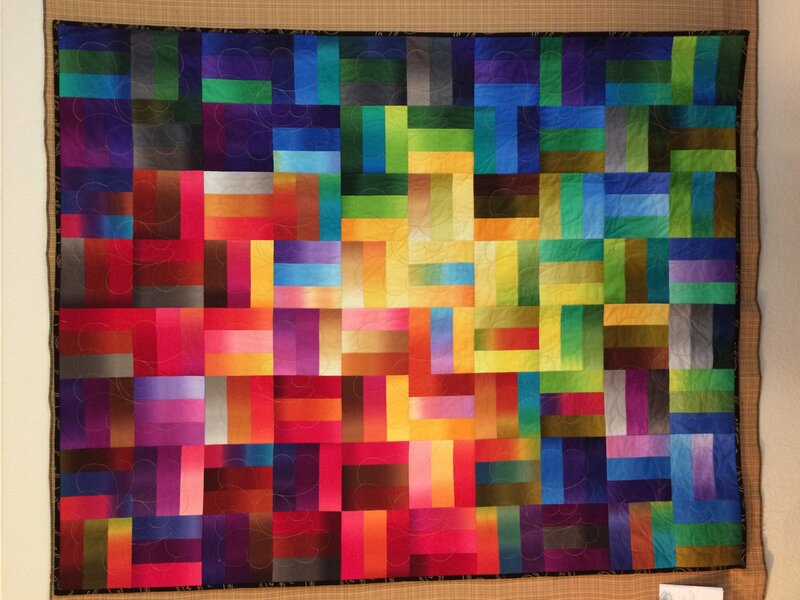 This class will emphasize consistent 1/4" seams, color placement, rotary cutting, and machine quilting. You will learn the quilt as you go technique without sashing to finish the quilt.